Buying a new home is one of the biggest achievements in life you could possibly have. The feeling of being handed the keys to something you own is one you won’t forget and will be embedded in your memory for the rest of your life. Part of the process of buying a home, is checking out the neighborhoods in the areas you are hoping to live in. 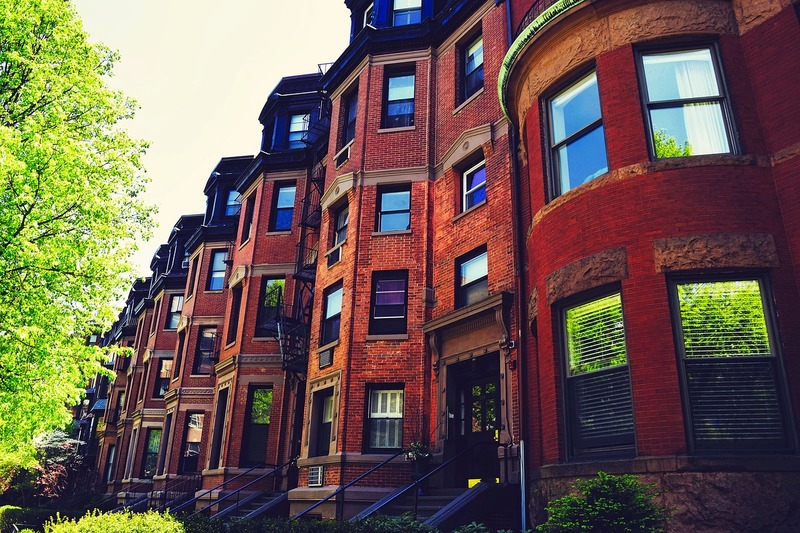 It’s a long and complicated process in terms of the legalities and financing, but choosing a neighborhood can be just as difficult as the home-buying process itself. Finding the ‘right’ neighborhood is going to be different for everyone looking for houses for sale. You have to consider what it is you are looking for in a neighborhood, and then you have to tally what you want to the price you want to pay when you are looking for a home. When you aim to create your shortlist, you will need to ask yourself a lot of questions and they have to be the right ones. What type of environment are you looking for? 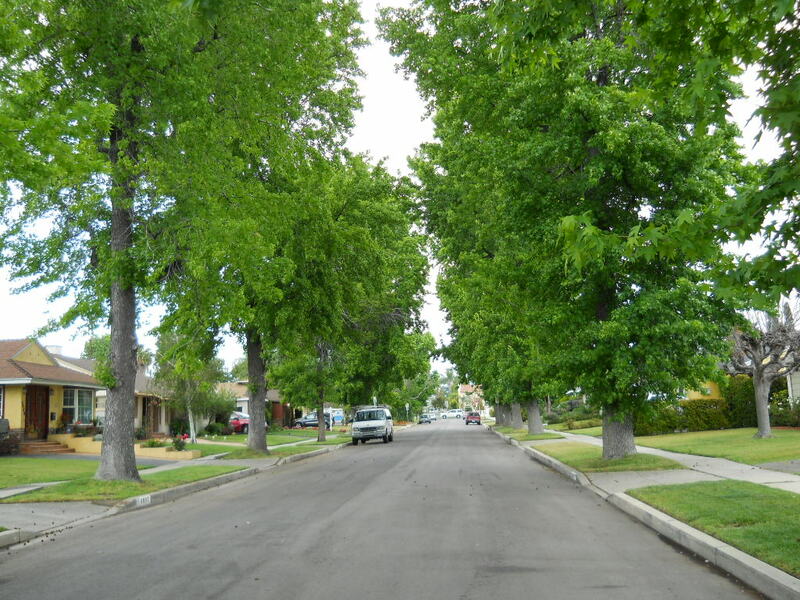 Some neighborhoods are very urban in the inner city which will make a commute to work easier. Some are more of a suburb and sit on the edge of the city and invoke images of children on bicycles and a community feel that you want to live by. Then there are those who can only afford houses further out than that, giving the feel rather isolated and ‘country’, which can be a little lonely if you want to be able to see people in the street and get to know them. The closer you are to the city, the pricier the houses you’ll see, but the more convenient the area. There will be more shops, more things to do and less time to get to them from a city house. Do you plan to have a family? Space and privacy as well as a large yard on tree-lined streets are popular for those who plan to buy a family home to grow into. These are usually slightly further out from the city and yet have all the right amenities nearby. Family homes require safety and a good price so you get a lot of house for your money, and the suburbs are usually the perfect environment for this. Do you require somewhere as a pied-a-terre? Perhaps you’re totally happy with the house you are in, but the commute is a killer. The balance here is looking for small apartments for sale in the inner city to sleep in during the week, and coming back to the suburban home at the weekend. Not everyone wants to sell the home they love, for a smaller and more expensive house just because the commute is easier, so this is a happy medium. Do you require fast and stable internet coverage? Internet speeds and stability vary not only between the urban and the rural, but also between various neighbourhoods. This problem is particularly prevalent among older districts. Although you may be able to find a workaround boosting your speed with a VPN, it may not be enough if the neighbourhood connection is not sufficiently stable. Finding the right neighborhood is a difficult task, but start with what you want, then research safety and the school system for you. Your new home awaits!